naughty shorts! 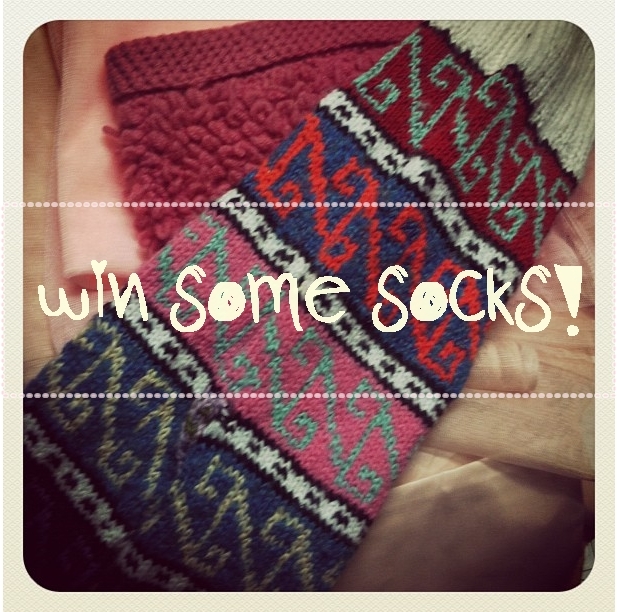 : Lottery Socks Winner!! Rather than choose a winner randomly, this time I decided to ask my mum to do the honors and choose a winner on my behalf... So here is the entry she chose :) Congrats to michvanetta. Mum loved the idea of you skidding around the house with your kids. I could not find a link to your email address, so if you could please contact me at naughtyshorts@y7mail.com with your postal address I will get your snuggly socks in the post, pronto!